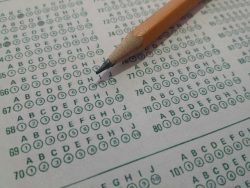 CosmoBC.com » EduBlog » Career » Predictive Index Learning Test Is More Than Traditional Hiring Tests! Canned questions often garner canned responses! How do you typically evaluate a candidate’s ability in a job interview? You start with screening and filtering the candidates through their resumes by evaluating their degrees and skills. Then you move on to the personal interview round and ask some professional, role specific or behavioural questions. Well, is that enough to understand if a candidate will be a good fit for the role and your organization? The general skill and experience based questions are quite straightforward and don’t justify the interview process entirely. This is where Predictive Index Learning tests step in. As per the reports from the Harward Business Review, over 76% of organizations with more than 100 employees use assessment tests to identify the right candidate for the job. The tests are specially designed for effectively determining the employee’s on-job ability and potential to assimilate into the company’s culture. That said, here’s what you need to know about PI tests to improve your hiring process. Predictive Index test are easy-to-use, science-based tests that help recruiters to gauge upon the candidate’s core drives. They also offer actionable insights into the employee’s behaviors, motivation, needs, and their developing areas, which are important in the job. 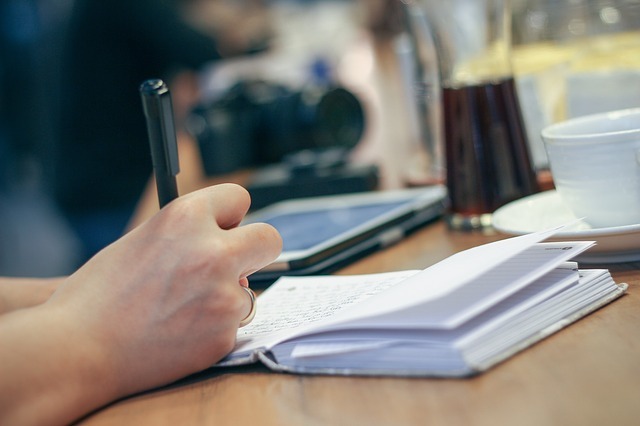 Companies use these tests to find candidates, who are knowledgeable and have good understanding of their respective course, but also have a zeal to grasp new things. It can be used as one of the metrics to predict thinking capabilities, learning abilities, knowledge acquisition and more of the job applicants. Dominance: How dominant the candidate is, and to what extent he will control other employees and the environment of the company. Candidates who score well on this are assertive, self-confident and independent. However, the ones who get the lowest scores will be cooperative, manageable, and accommodating. Extroversion:This will measure how social the candidates are and how easily they are able to connect with others (employees or clients). Outgoing, persuasive and socially-poised individuals will score well in this test. Patience: How consistent and stable an employee is, will define their patience-level on the job. If the candidates are fast-paced, impatient and intense, they’llmost likely fail in this skill test. Formality: This will measure how well the candidate will conform to the rules and structure of the company. Companies only want self-disciplined, precise and organized people on-board, not the ones who are casual, uninhibited and informal. The test constitutes 50 different multiple-choice questions with varying difficulty level for every passing question. Employees with a high score in PI tests have broader, in-depth knowledge of many subjects that the other employees. Also, they will be able handle all job-related complexity with ease and will posses exceptional learning skills. However, candidates who are below average will need more time to adapt the new skills and are only capable of handling tasks confined to their niche only. Selecting the right group of candidates to interview for a vacant position can be a dreaded task. This becomes much more difficult when the educational background of applicants are same. However, the predictive index tests can help you. Evaluating candidates on these tests will weed out the candidates that are ideal for the position. Do you often struggle with the employee turnover? If the new hire resigns before receiving a confirmation letter, you perhaps are hiring the wrong candidates. However, analyzing candidates on PI tests will help you choose the right-fit candidate for your company. While predictive index tests are quite helpful in having skilled people on-board, they are not the only metrics to rely upon. Take some time, screen every candidate thoroughly and then hire them!